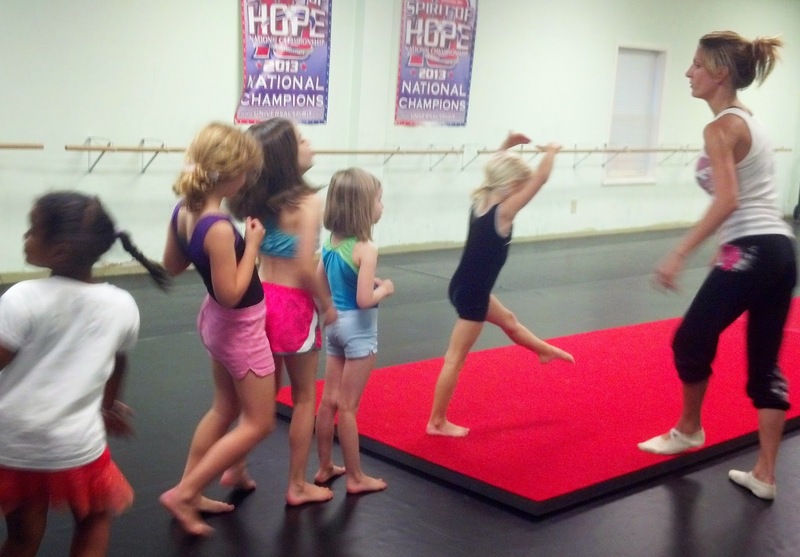 If you are looking for summer acro lessons in Charlotte, NC, then Dancers Unite has the course for you! We have two different sessions of our month long acro course. There is no registration fee for this course, so it is a great way to try out acro. For more information about the course, please see our Summer Dance & Acro Course Page.